The Belarusian attitude towards the Astravyets Nuclear Power Plant (NPP) under construction in its territory undermines the importance of international conventions in the settlement of disputes on possibly negative environmental effects of nuclear utilities, says Lithuania's Foreign Minister Linas Linkevičius. "The Espoo and Aarhus Conventions are very important instruments that helped reveal environmental and nuclear safety problems related to the Astravyets NPP to the international community," Linkevicius said in a press release after meeting with Christian Friis Bach, executive secretary of the United Nations Economic Commission for Europe (ECE), in Geneva on Monday. Linkevicius stressed that Belarus took a formalistic approach to the provisions of the conventions and avoided implementing recommendations approved in the meetings of the parties. 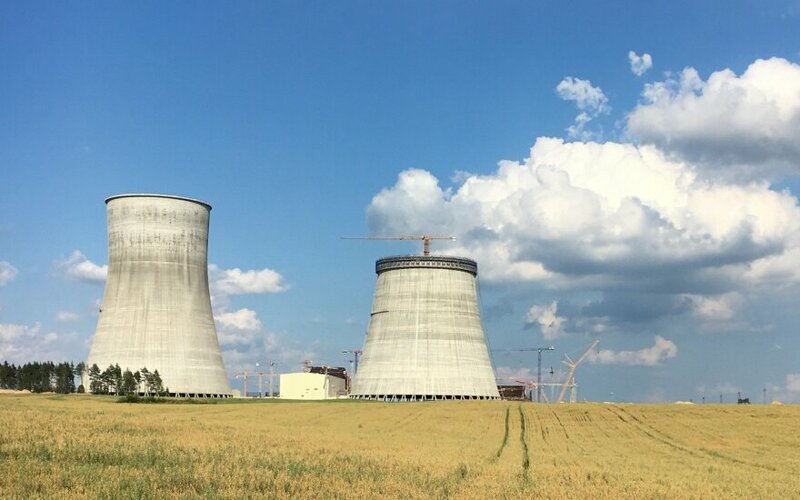 Lithuania's foreign minister emphasized his disappointment that Belarus actively shied away from a constructive dialogue on the Astravyets NPP project and manipulated facts. The executive secretary of the UN ECE agreed with Linkevicius, stressing that transparency and dialogue were key elements of the Espoo and Aarhus Conventions, reads the press release. The 6th session of the meeting of the parties to the Espoo Convention, which took place i n June of 2014, recommended Belarus to invite an International Atomic Energy Agency (IAEA) mission to carry out a Site and External Events Design (SEED) review. 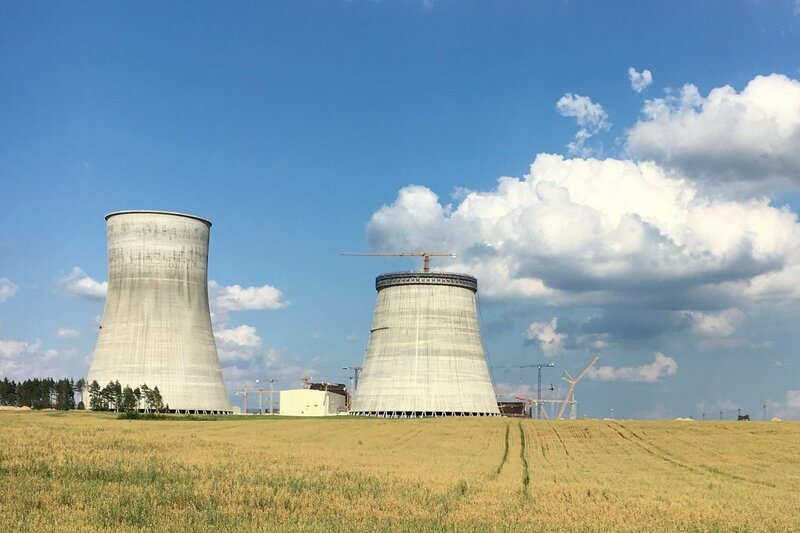 However, an IAEA team of experts carried out a SEED mission in January of 2017, which reviewed other aspects rather than evaluating site surveys, the selection criteria and suitability of construction sites, because Belarus has not requested this.